The author works at Cooperans, a public affairs consultancy specialized in Belt and Road Initiative projects. Goulard completed a Ph.D. in economic and social development studies from EHESS, Paris. 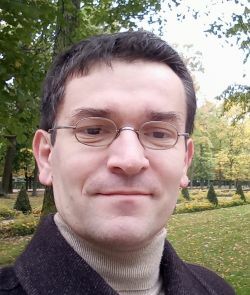 He is the coordinator of OBOReurope.